Give a gift people will truly appreciate and enjoy! Fine foods are the perfect treat for that special person, business, or event, Carfagna’s gourmet baskets are filled with the finest cheeses, fruits, sauces, dried meats and other tasty items that are hand cut, imported, or handmade by us using family recipes from the Old Country. 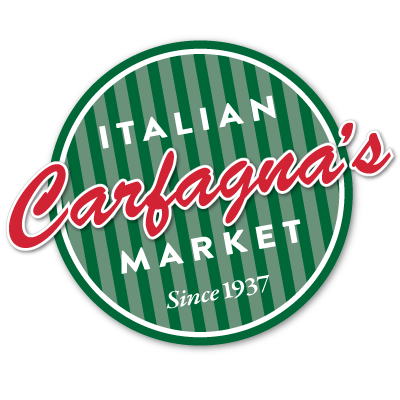 Never mass produced each Carfagna’s gourmet gift basket is individually created specifically for your order to insure that it contains only the freshest and finest ingredients. Hover over the gift box selections below for more details and to place an order. Please allow 24 hours for our talented, expert designers to prepare your basket.